Each July Fourth thousands of people, most often children and teens, are injured while using fireworks. 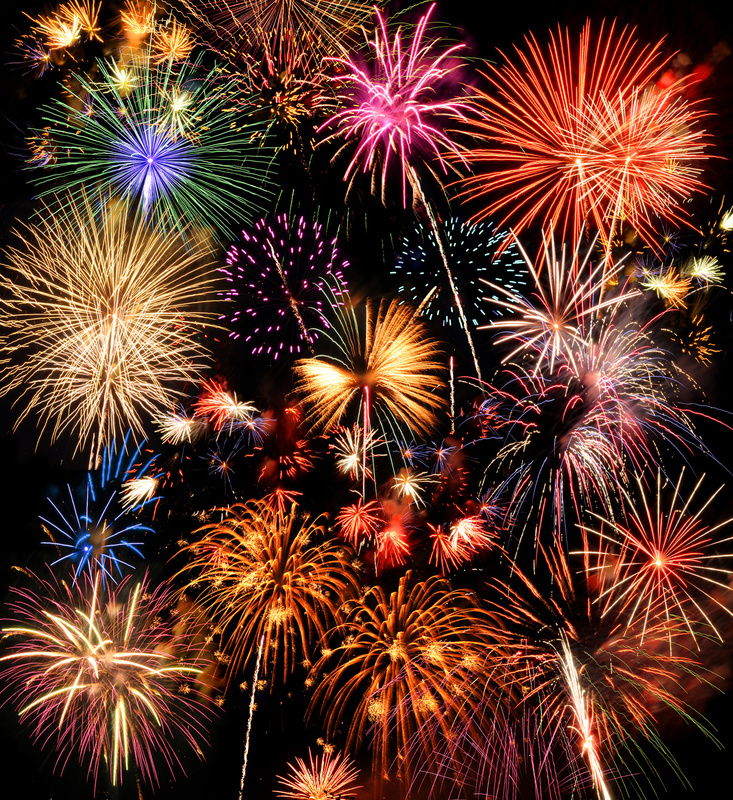 Fireworks are illegal in White Settlement and Fort Worth and within 5,000 feet of the city limits. It is against the law for any person to possess, use, manufacture, sell, give away, transport and/or discharge fireworks of any description in these cities. Violation of this ordinance is a Class C misdemeanor carrying a fine of up to $2,000 for each offense. Most other local cities have similar restrictions on the use of fireworks. Fire and police personnel will be on patrol targeting fireworks violations throughout the Independence Day holiday. To report a violation, citizens are asked to call 817-922-3000.